This recipe is a must try!! It’s flavor is so bright and comforting, it just screams ‘spring is coming’! It really hit the spot on the homestead after a long day of hard work! It’s just about time to start the maple sugaring process! 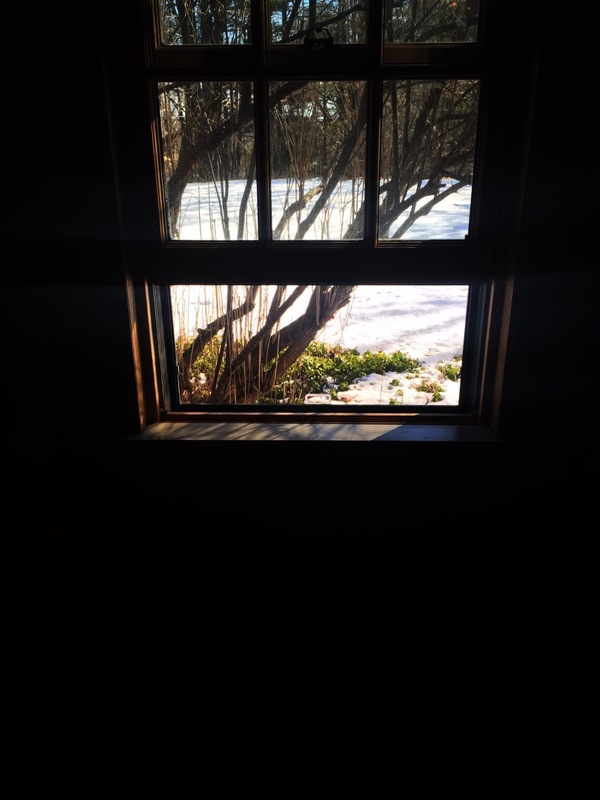 It’s below freezing at night and warm enough to open the windows during the day, which means the sap is running!!! Before we can tap our gorgeous maples we must clean and sanitize all the buckets and spiles, lids and ladles. This can be time consuming but necessary before tapping any trees. I worked diligently to get this done. It’s so important to tap your trees at just the right time. Not too early as you run the risk of hurting your trees and not too late as you’ll miss out on that gorgeous light amber syrup you’ll get from properly timed sap. When I was all finished with this project, I couldn’t help but feel that spring is finally getting closer. I opened up more of my fist floor windows and got to cleaning. You know… That deep clean that leaves you feeling 10 lbs lighter after getting rid of winters dirt and dust. A light and bright meal was just the thing we needed after that beautiful glimpse into a new season quietly knocking at our door. When I think of spring, I think of lemon. I just love the favor of lemon and the shinny punch it can add to a dish. 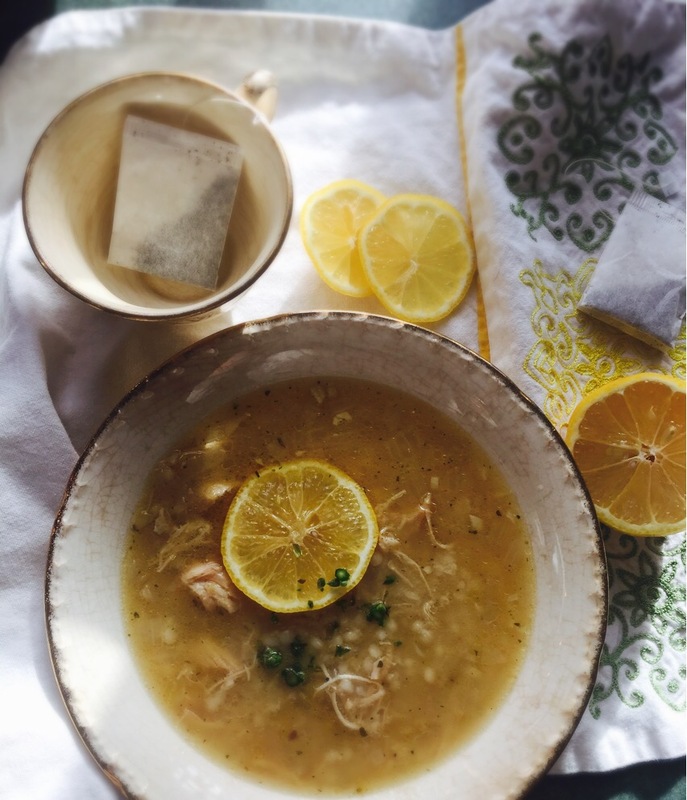 I often find its easiest to throw a chicken breast or two into the crock pot during the day. 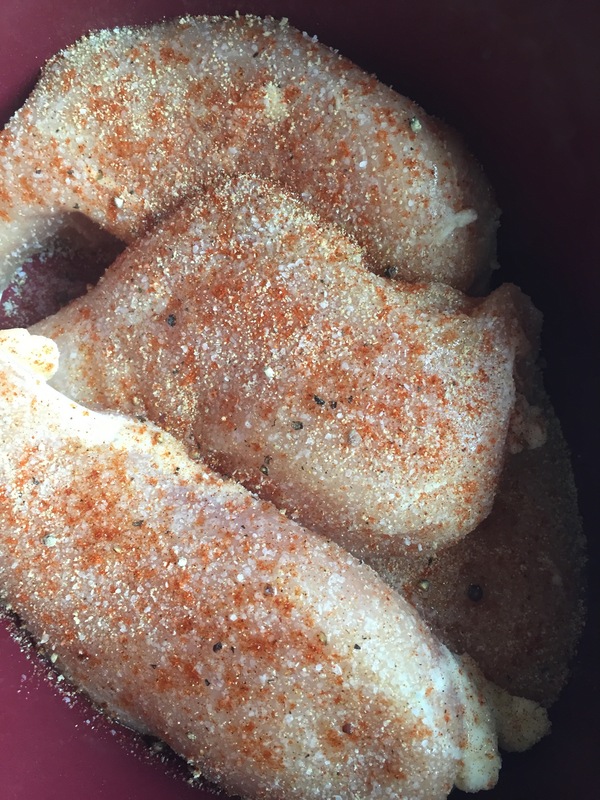 I let it cook on high for four hours with just a pinch of salt, pepper, paprika and seasoned salt. Add in 1/4 cup of water or chicken broth for added moisture and let it cook away. 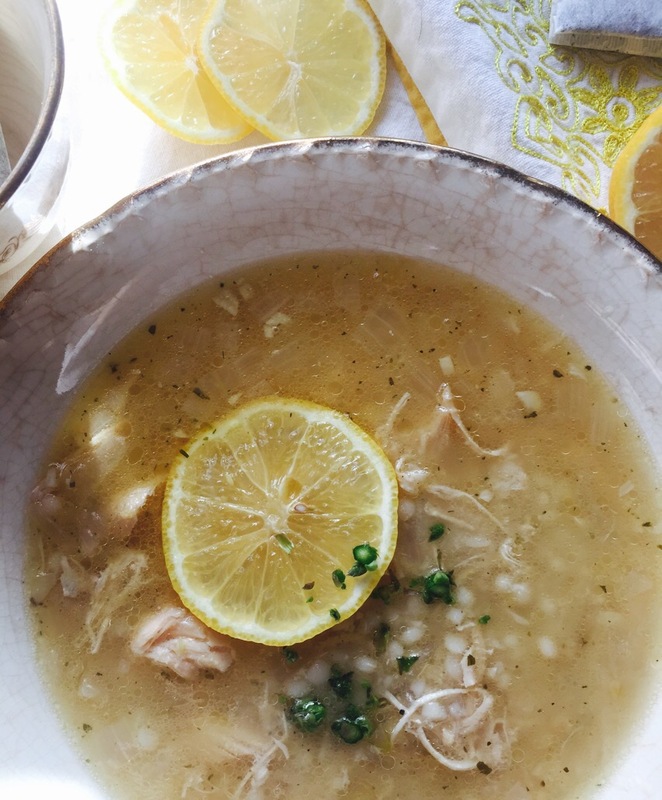 When your ready to make this soup or any meal with chicken really, it’ll be there waiting, moist, perfectly cooked and ready to shred. Cook the couscous per package instructions and set aside. Over medium high heat, sauté your onion in the olive oil for 3-4 minutes or until slightly translucent. Add in the garlic and lemon zest and whisk it around for another minute. Next, add the chicken broth and give it a good stir. Add your chicken and lemon juice to the pot. Fluff up your couscous to prevent them from sticking to one another and then add it all in. Stir in your parmesan cheese, and give it a taste to see if you’d like any salt and pepper. Serve it with a garnish of parsley and maybe a bit more lemon. If your anything like me, you’ll want another fresh squeeze!